In the pitch-black of early morning, my dad would gently shake me from heavy sleep. I’d agreed to go fishing with him, but from within the comfort of my cool sheets, I’d nearly changed my mind about this 5:30 wake-up call. We’d set out for the country roads, bouncing along in his pick-up truck and stopping at a gas station on the way to pick up our lunch. Nothing would taste better on the lake than that soggy sub and a bottle of Cheerwine. 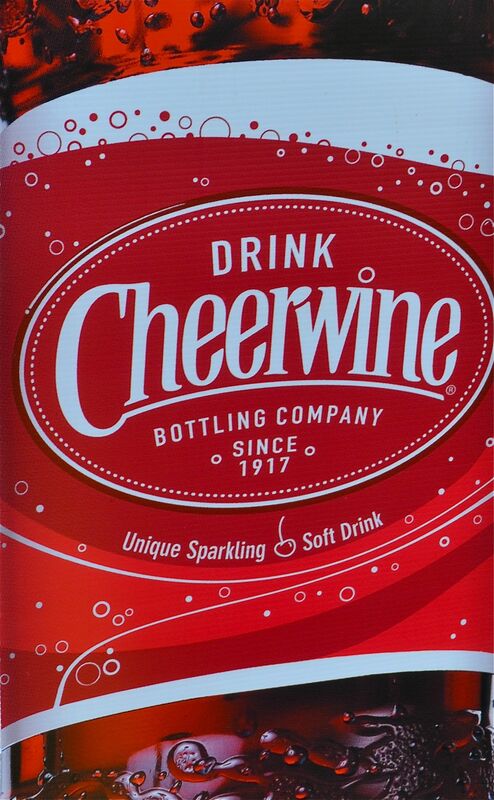 It’s been a long time since I’ve had Cheerwine, years, but recently when I took a swig of the distinct Southern cherry soda, memories of summer mornings with my dad on a quiet lake came rippling back. Cheerwine takes me back to days on the lake fishing in Virginia with my dad. It’s a soda born and bred in North Carolina. I remember baiting the hook with slimy worms, weaving them back and forth like ribbons. I’d lost too many from poor technique in the past. We’d cast our lines and wait. We never said much. We didn’t catch much. Often the only sound was the water gently lapping against our rented canoe. But those were some of the best times with my dad. Sure, there was that big one on my line that got away. My dad tried so hard to tell me how to reel him in, excited and patient and set on letting me do it. He still tells the story of how big that bass was. I never got a good look. It could have been a tiny catfish for all I know, but Daddy was proud whatever it was. Looking back now, I see that as a parent I don’t need to try so hard to make memories. It’s not about always being fancy. It doesn’t need to be much. It’s just time spent one-on-one that matters, with no interruptions. Well, except to reel in a big one. That’s OK.